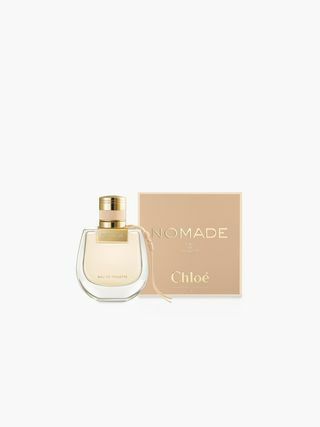 Intimate and sensual, the Maison’s signature fragrance draws on the classic rose, the ultimate feminine scent, to create a modern and timeless perfume. 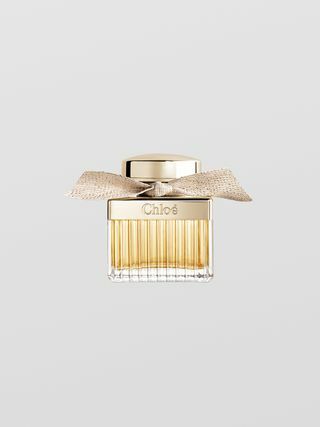 At once fresh and romantic, confident and distinctive, this rich and complex Eau de Parfum encapsulates the many aspects of the Chloé spirit. 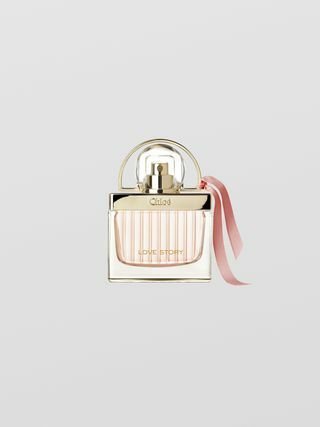 The fragrance is enclosed in a modern, delicately pleated bottle adorned with a hand-tied ribbon. Fresh and full of grace, the damask rose is at the heart of this feminine fragrance. 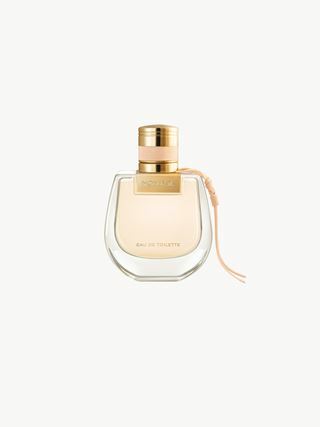 Harvested by hand at sunrise while the morning dew still glistens on its delicate petals, the essence of the rose produces a powdery scent imbued with timeless sensuality. As a gesture of true luxury, the collar of this sophisticated glass flacon is plated in pure silver in the storied silversmith region of Auvergne in France. The lustrous precious metal is then delicately offset with a handtied ribbon.